This interesting chair has been designed for comfort, to support back posture and to be incredibly funky. Best situated in a modern venue, possibly themed. 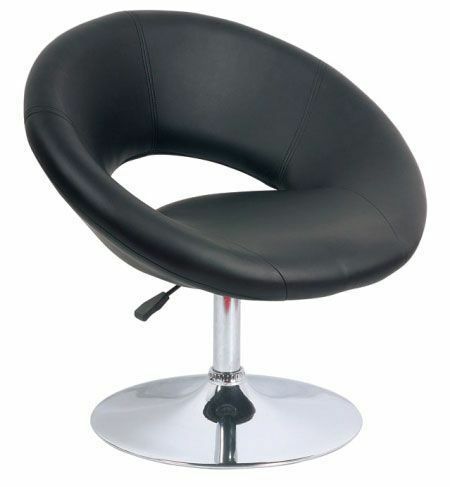 Modern round stool with all-around curve padded structure. Features of the stool include a gas lift, heavy duty chrome stand and footrest. Held in stock for a quick delivery.